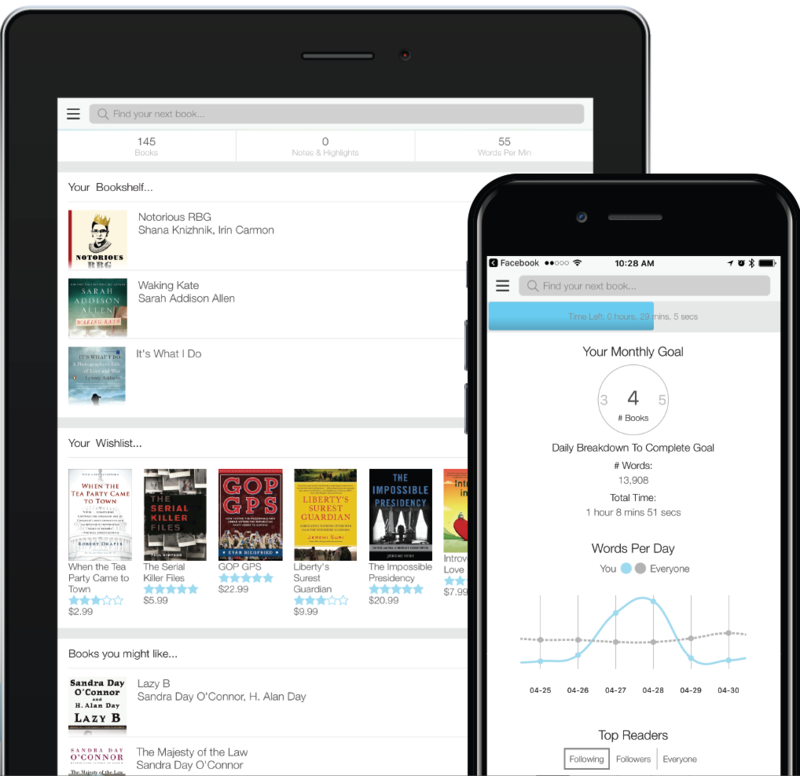 Manage bulk quantities with the ease of a single eBook using flexible digital distribution, while reaching more people for less. Digital distribution offers the opportunity for revenue growth through retail bundling, digital sales, and eBook galley copies. Leverage BookShout technology to distribute eBook codes via weblink, email, social media posts, digital ads, and more. Distribute digitally to reach a wider audience quicker and cheaper than print circulation.